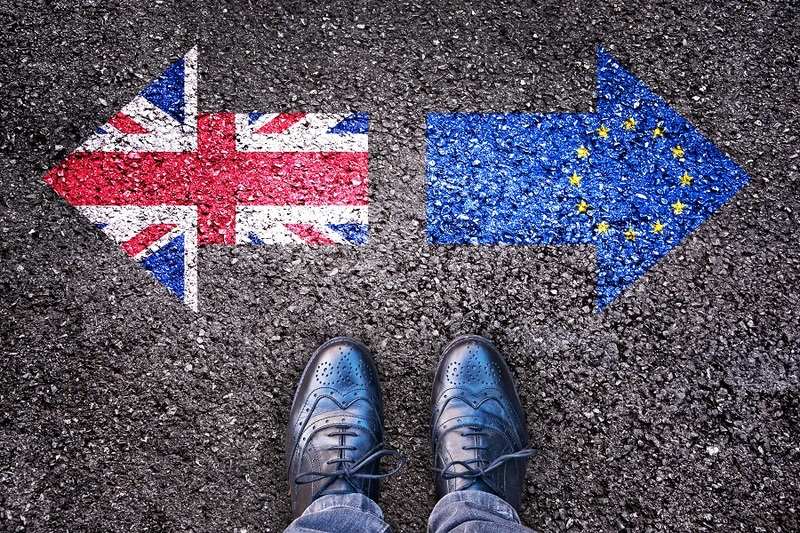 The following article is divided into three episodes and aims at reviewing the methodology used and some insights based on my experience during the compulsory case-study ‘David Cameron in the face of the Brexit’, which is attended by final year Master graduates. The course still runs at the School of Public Affairs at Sciences Po and consequently some of the findings are part of an ‘ongoing work’. The aim is to briefly present some ideas observed before (episode 1), during (episode 2) and after (episode 3) the actual time in class with students, as well as providing some brief introduction to the more global teaching method of the ‘case-study’. As mentioned in the introduction, evaluation and assessment is the main challenge in terms of teaching duties when conducting a case-study. Precisely because of the nature of the course it is not uncommon to have some sort of innovative evaluation dispensed for case-studies. At the same time, the increased popularity of this type of methodology calls for continuing the efforts in designing quantitative and qualitative evaluation grids. Also, students need – and are particularly sensitive about – clarity and uniformity on this particular matter. Based again only on a personal experience and the feedback from students the following evaluation grid could strike a good balance: two collective oral presentations (7-9’) throughout the semester (30%) and one individual written brief about any of the 12 topics covered in the sessions (25%). Final home essay between 2200 and 2500 words (40%). Readings and participation (5%). Regarding the criteria for evaluation it has proven helpful to prepare in advance a detailed document stating the ‘content expected’ for each presentation. This document can be easily distributed to students after each class, so they have another complementary source to understand how the school is evaluating their work. Additionally, three evaluation items seem to be particularly adapted to the presentations or any roleplay which are often a central part in case-studies: a) capacity to answer both creatively and realistically to the assignment proposed (40%); b) capacity to embed the presentation in a particular political context (how well the presentation tells a story and binds with the background at the time of the events) (25%); Presenting skills (time (7-9’), intelligibility, format and additional resources if any, encouraging debate during Q&A) (35%). Feedback from Evgenia Spyridi (Promo 2018). One potential improvement to the course would be to make all students complete the readings before each presentation so that class participation is further encouraged. There were some cases that presentations did not take enough feedback/questions or were not challenged enough by the rest of the class. Given the centrality of student presentations in the course curriculum, further class participation and presentation feedback would make a positive difference. As a way to conclude this overview of the case-study, I would suggest there are five main intakes from the teacher perspective that make a difference. Those intakes have been described throughout this article, but it might seem helpful to briefly mention them in conclusion. First, to circumscribe the time-frame of the decision-making process defining the case-study. Second, to narrow and to specify the actors that will be re-played by participants. Third, to create conditions for periods of exploration and participation while allowing time as well to focus on comparative, theoretical and verifiable data linked with the case-study. Fourth, to spend extra effort on building a clear assessment grid. And finally, to distribute substantial complementary readings allowing the participants to explore the ‘whole picture’ related with the case-study itself (newspapers, policy briefs, think tank notes, audio-visual material…). Dídac GUTIERREZ-PERIS, Teacher at Sciences Po and EU Research Director at Viavoice (Paris).